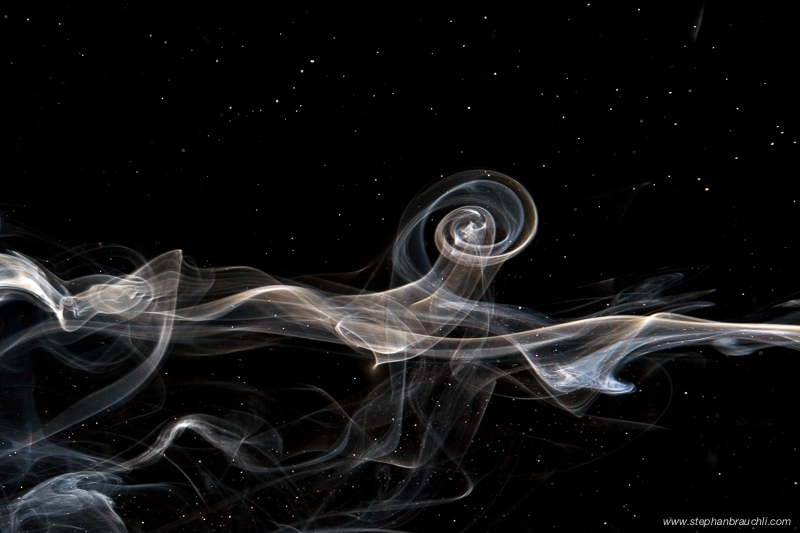 Another smoke photography experiment involving dry oregano which resulted in particles mixing in with the smoke. The particles look like stars and the smoke trail resembles a galaxy. Please also check out my other smoke photography posts. Your feedback is greatly appreciated.